Have you ever thought of adding more space to your home with an outdoor timber garden room or a Scandinavian redwood summer house? Perhaps a versatile home office is the answer to your needs, or a deluxe garden shed? 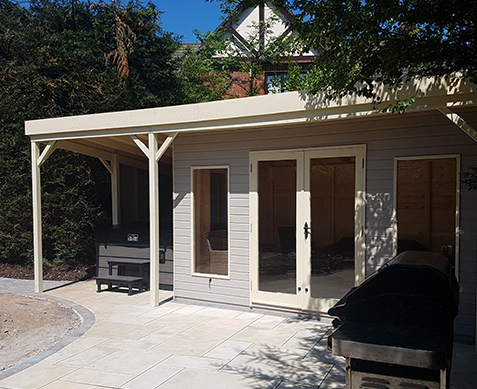 What about a bespoke wooden carport to protect your car, or a shady timber pergola for summer evening dining? You will find all of these, and more, at Timber Studios in Bangor, County Down. 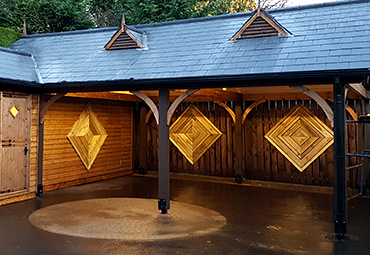 We hand craft an exquisite range of outdoor timber buildings, in a variety of distinctive styles, from modern chic to reassuringly traditional. So you are sure to find a design that expresses your taste and is a perfect match for your garden. Have you always dreamed of having your own elegant summerhouse? A shady retreat where you can enjoy cool refreshments on warm afternoons? A pleasant spot from which to contemplate your garden? It might serve as an office, gym, design studio or games room. It might even be that extra guest bedroom you've always wanted. 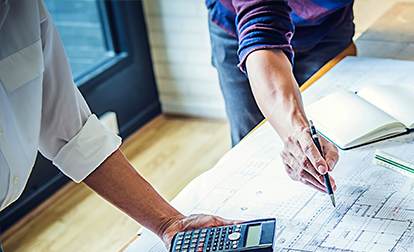 The point is it's an economical and sensible way to have more year-round liveable space and take advantage of an outdoor area that would otherwise be unused. 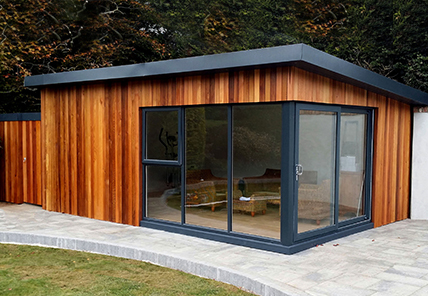 You won't mind getting work done with a home office like one of these built to design and fully fitted studio offices in your garden or other areas. Available in a range of sizes, shapes and finishes to suit any location. The Timber Studio range of timber garages & carports offers an economical alternative to expensive brick-built options. Handmade to order in our Bangor workshop, your shed will be crafted from sustainably-sourced Scandinavian whitewood and made to the exact size you require. Timber Studios is a division of Smylie Sectional Buildings. The Smylie family has been making finest quality garden sheds and timber buildings in Bangor for over 45 years. So when you purchase from us, you can be confident that you are buying into a heritage of craftsmanship, individual design and customer care.